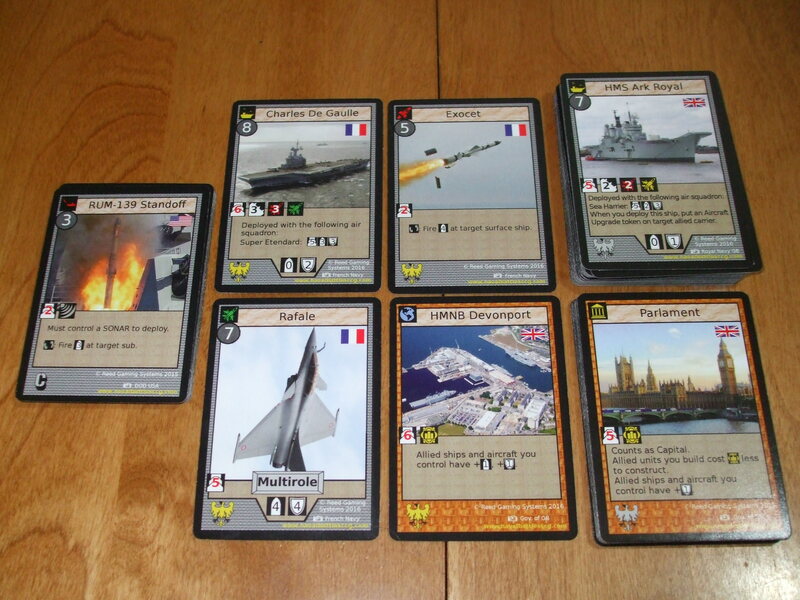 Here are the packs that are currently available from the NATO vs. the Blok expansion. Finally here, the Cube Expansion adds another list of cards to expand the Cube game to 8 players. This comes with the same arrangement as the Core set, 3 of each common, 2 of each uncommon and 1 of each rare. Use with the cube or use them in your Standard/Constructed decks. 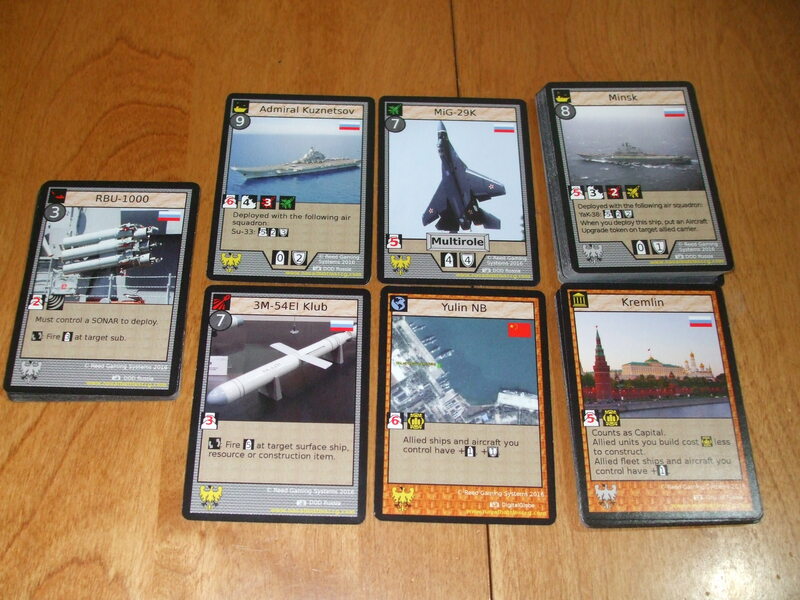 Also get yourself the set of mini-token cards for NATO vs the Blok. Extra tokens introduced in the set to go along with the Core set tokens. CLICK HERE to see the deck lists. NATO strength is great and this deck proves it. Fire your missiles at your enemy to weaken their defenses. Send aircraft for a more frontal assault. This deck can hold its own against anything thrown in front of it. The allies of the Eastern Blok unite in a show of power. 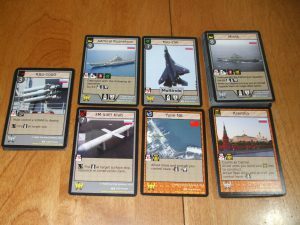 Mix your strategies between powerful missiles or agile aircraft. You can plow through your enemies with the strength of these allies and dominate the high seas.